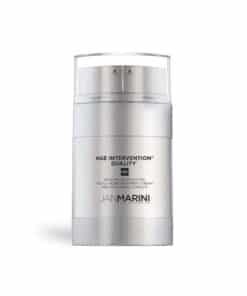 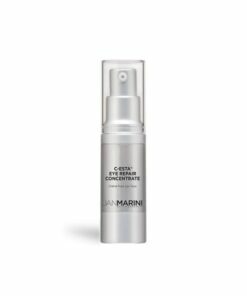 Jan Marini skincare line is backed by advanced scientific research. 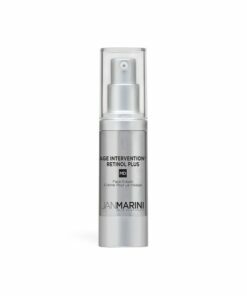 This award-winning brand address hyperpigmentation, acne, aging-related issues, sun damage, lack of elasticity and produce dramatic results. 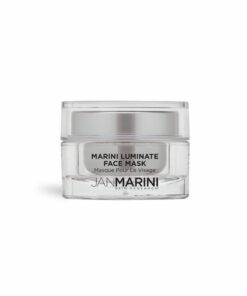 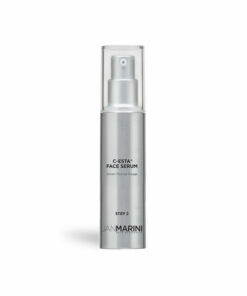 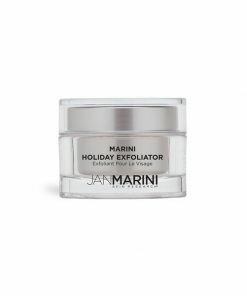 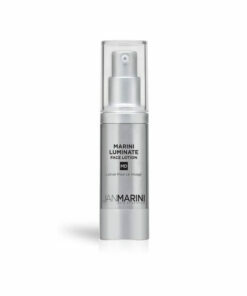 Try Jan Marini today and rejuvenate your skin! 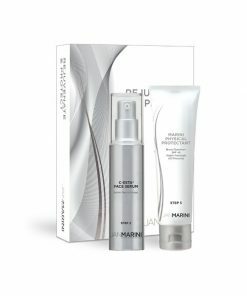 Login to view best prices.